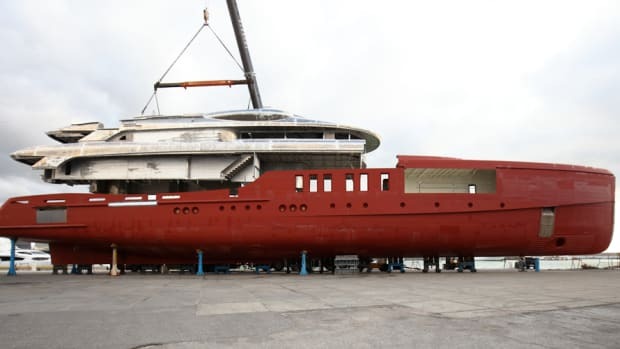 CRN started construction on the new 164-foot MY Superconero, which will be launched next winter. 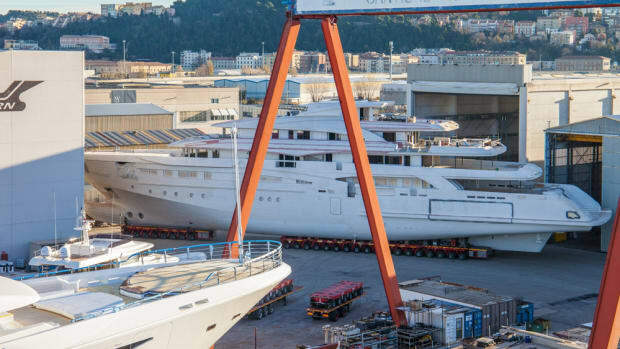 Construction of the first Wally 145 began in May at the Persico Marine shipyard in Massa Carrara, Italy. 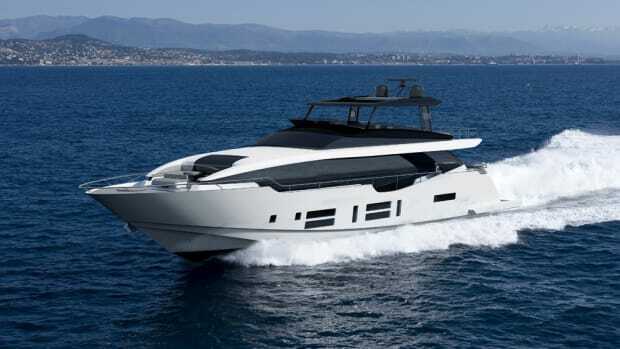 Ferretti Yachts conducted the technical launch for its 780 flybridge in preparation for the yacht’s world premiere. 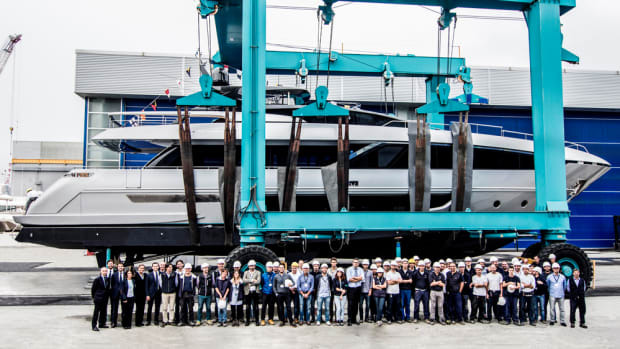 Riva Yacht unveiled the 56’ Rivale on Saturday, further expanding its open yacht fleet. 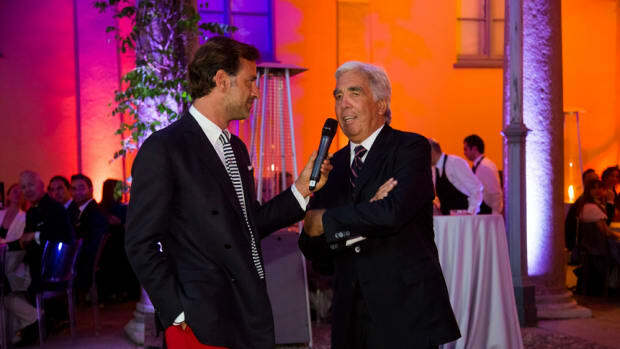 Argentine yacht designer German Frers was honored earlier this month. 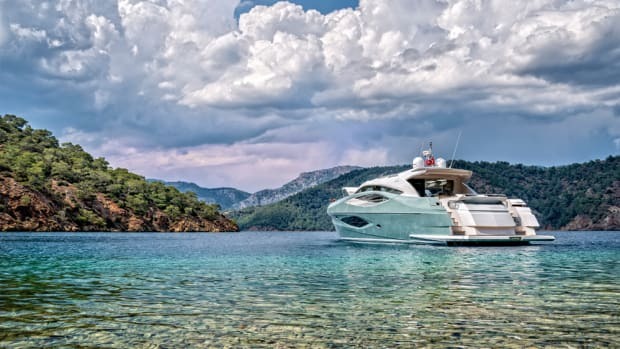 The richer route from Turkish shores to southern Italy is now booming, Italian authorities say. 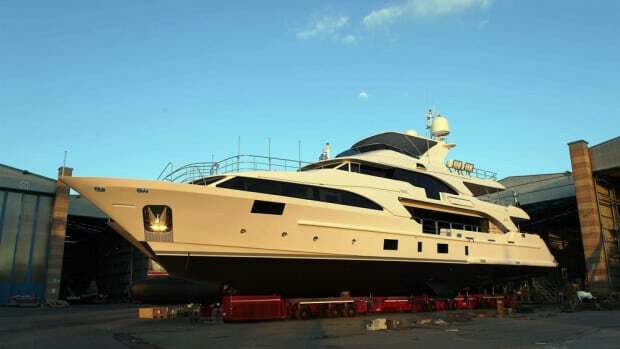 Benetti Yachts said it launched the 121-foot Lady Lillian. 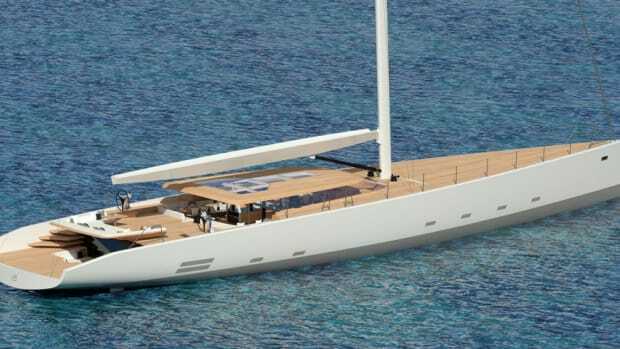 Canados Yachts said the project engineering was completed for the new 969 Coliseum. 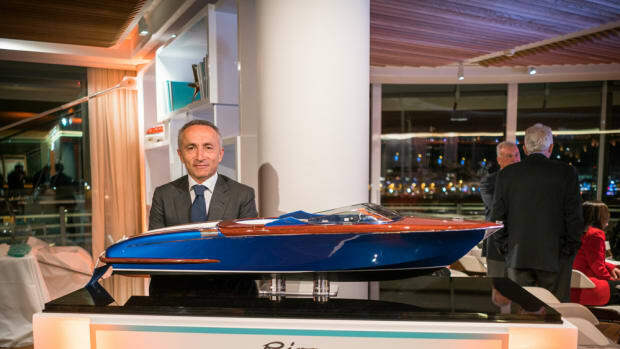 The group also announced the first elements of a two-year investment plan at a conference in Milan today. 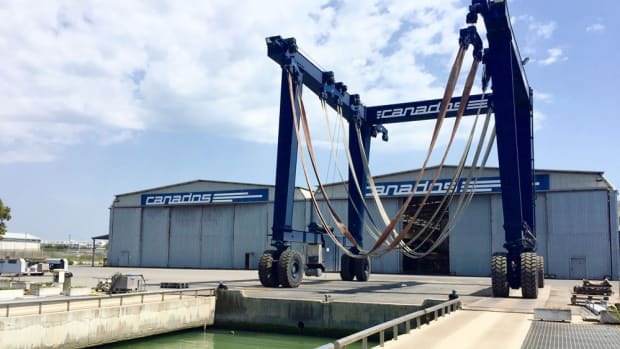 The Italian builder said the addition of Ansalone and De Camillis is an important move by the yard. 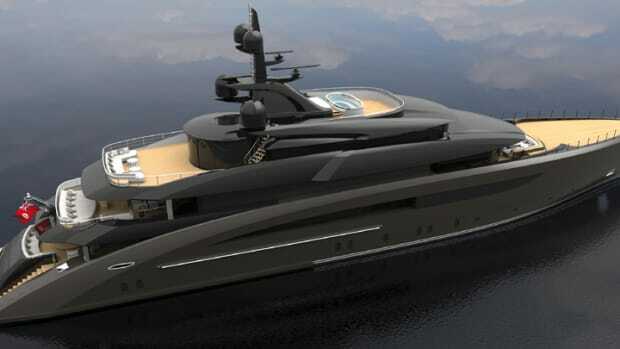 The new megayacht weighs more than 1,000 tons. 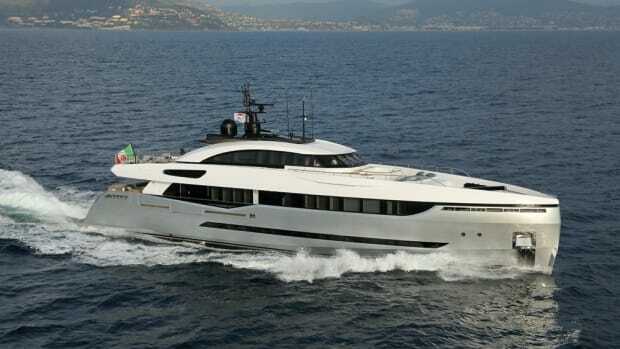 Ferretti said the expected turnover for the current year will be almost 500 million euros, or about $522.8 million. 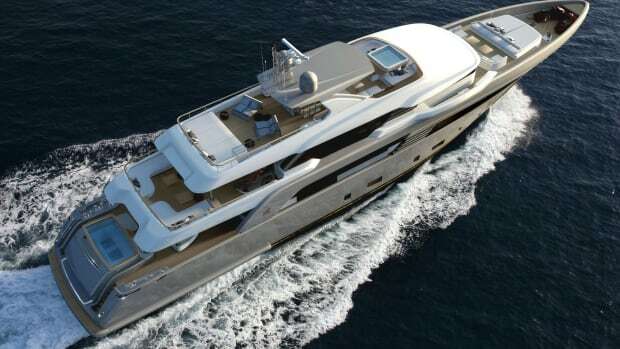 Benetti said its new 206-foot full custom steel and aluminum yacht is at an advanced stage of construction. 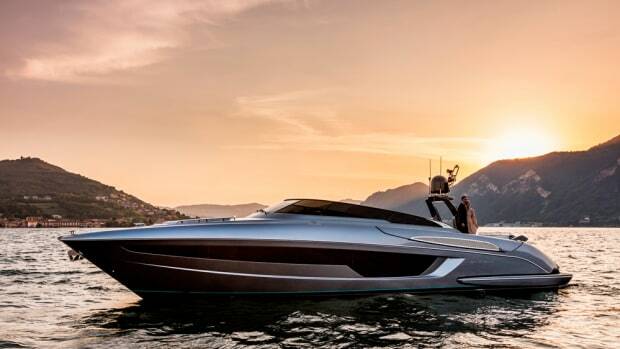 The Ferretti Group auctioned an Aquariva Super to help people affected by an earthquake in central Italy. 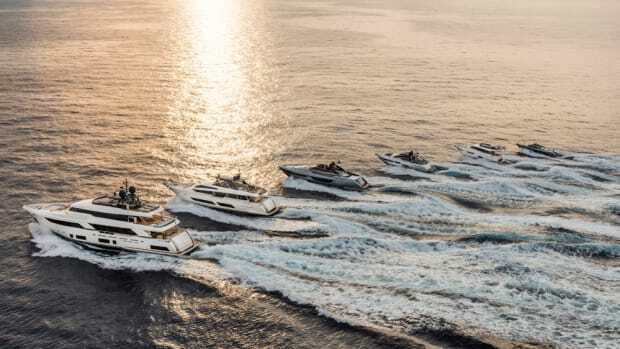 Yachts from Numarine, Invictus Yacht and Sirena Marine will make their Italian debuts at the Genoa International Boat Show. 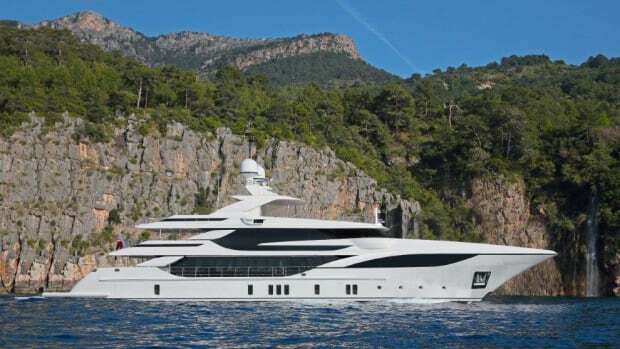 Columbus Yachts, a brand of the Italian Palumbo Group S.p.A., will bring its M/Y Eleonora III — the first model of the 40-meter Sport Hybrid series. 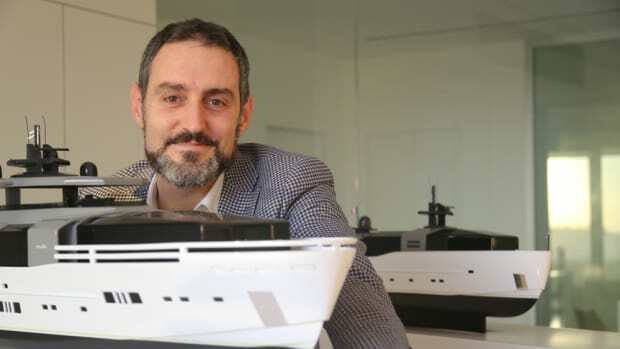 The 2016 IFBSO/ICOMIA Congress was held in Trieste, Italy, from Tuesday through Friday last week.